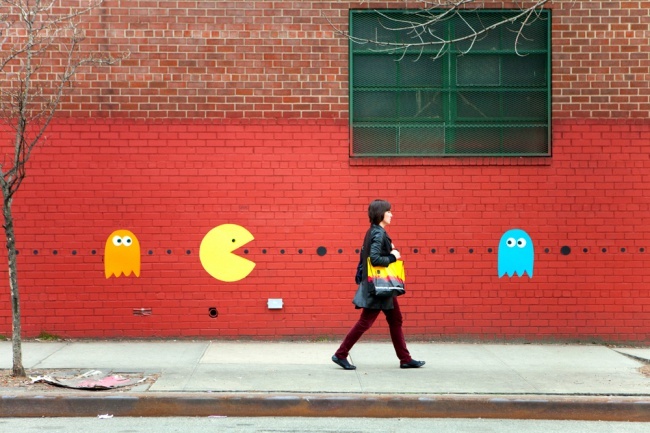 Pac Man can fit in anywhere. Here he isn't just going after the power pellets and may soon eat an actual human. This could change the face of gaming as we know it.